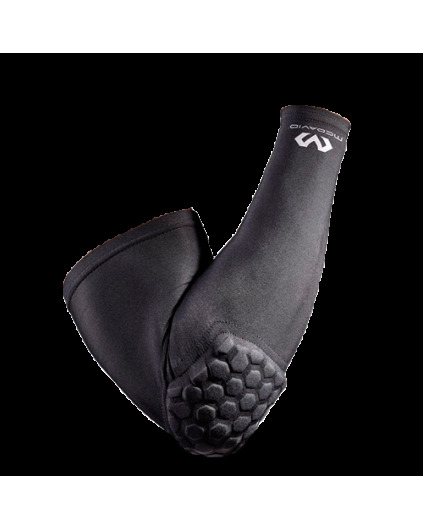 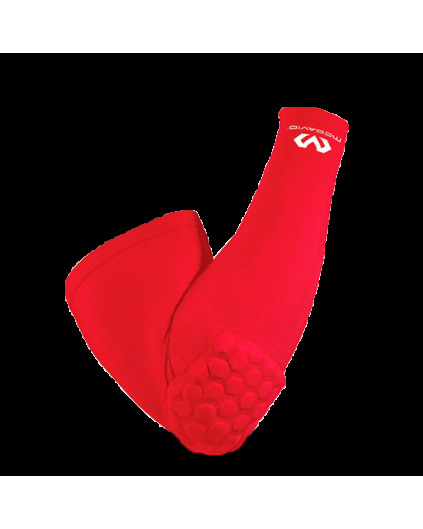 Elastic and ergonomic knee pad with high density foam protection. 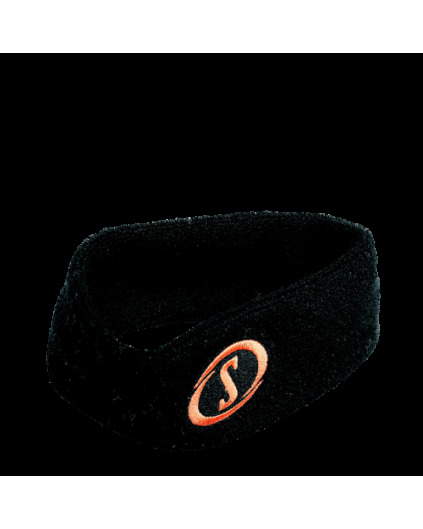 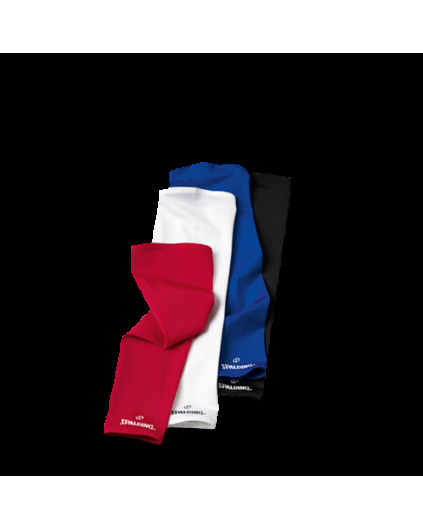 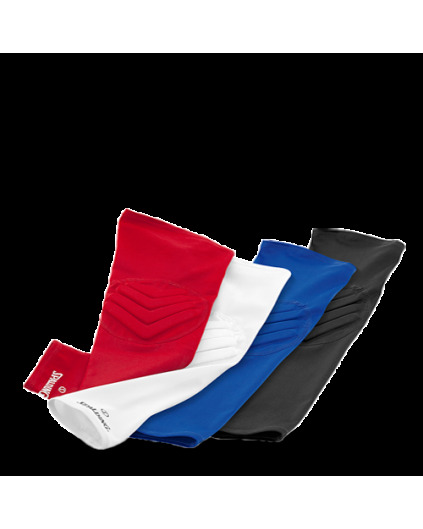 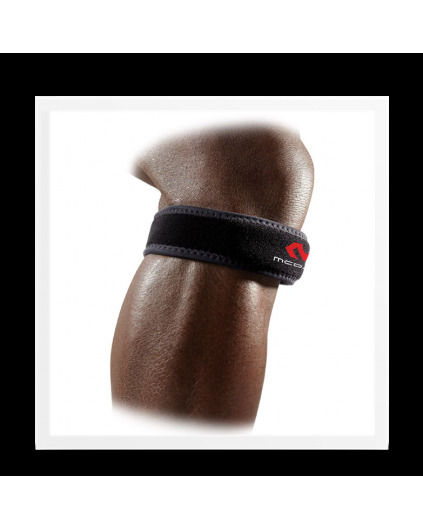 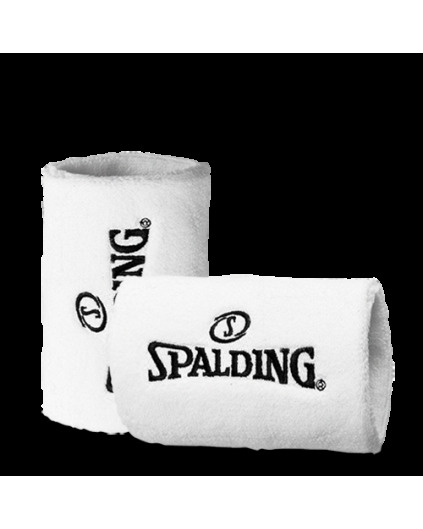 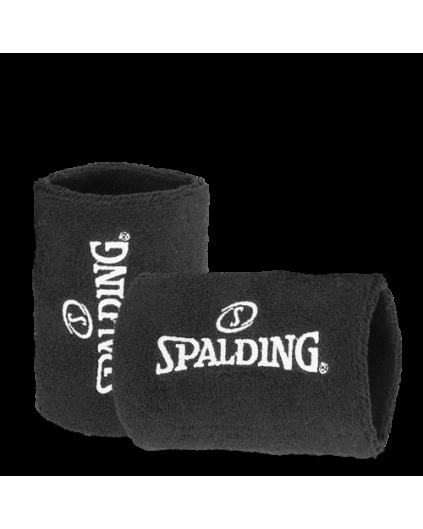 Due to its ideal relationship between comfort and protection, it is especially indicated for impact sports such as basketball. 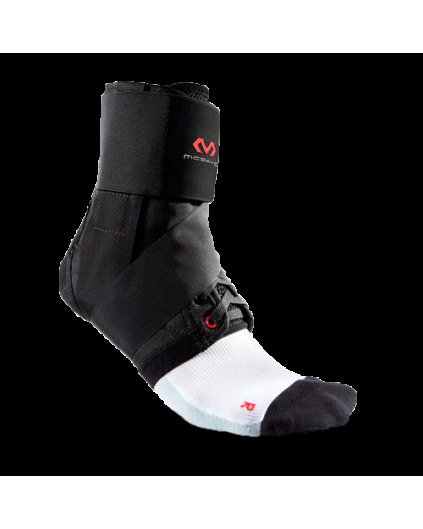 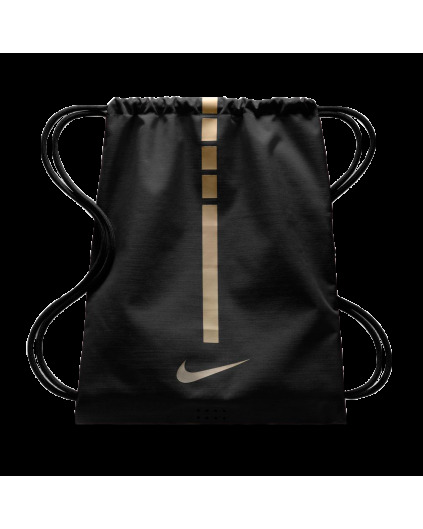 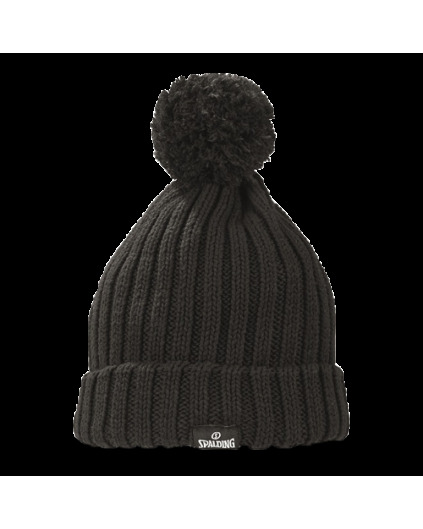 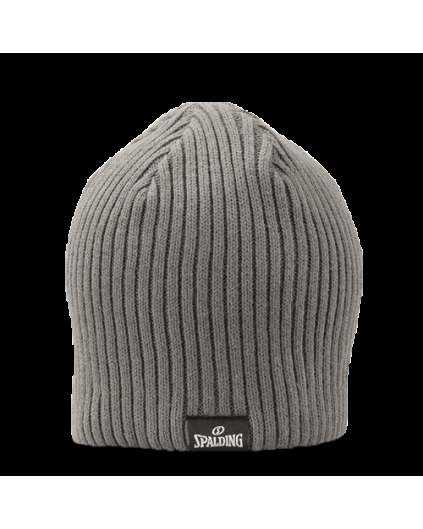 Composition: 40% nylon - 10% elastane.